Gorgeous and traditional semi stitched Multi colored Silk Designer Lehenga Choli for women with exquisite designs. 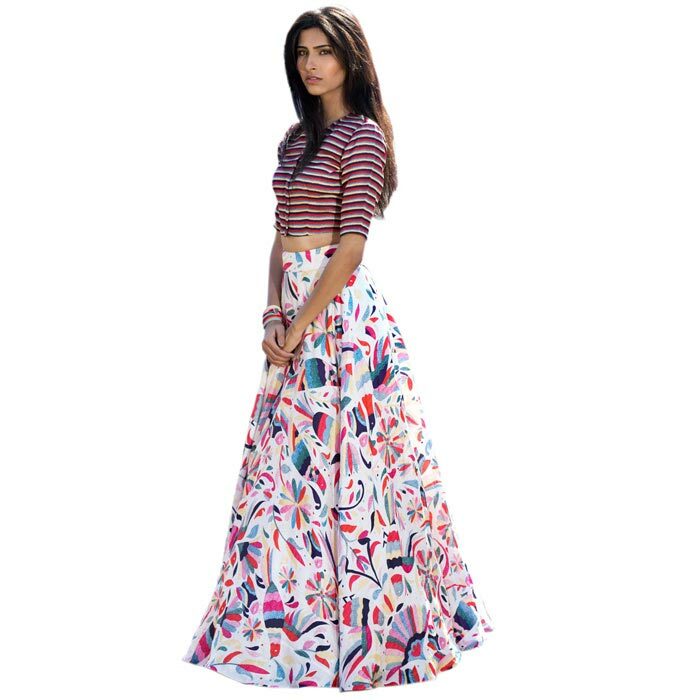 The beautiful Multi color looks gracefully elegant. 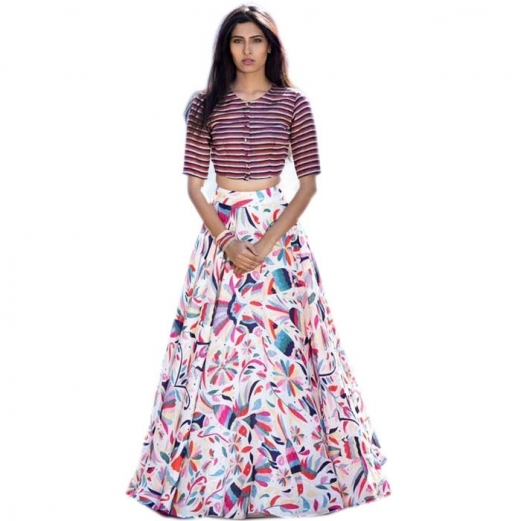 This Silk material Lehenga Choli feels good on the skin. 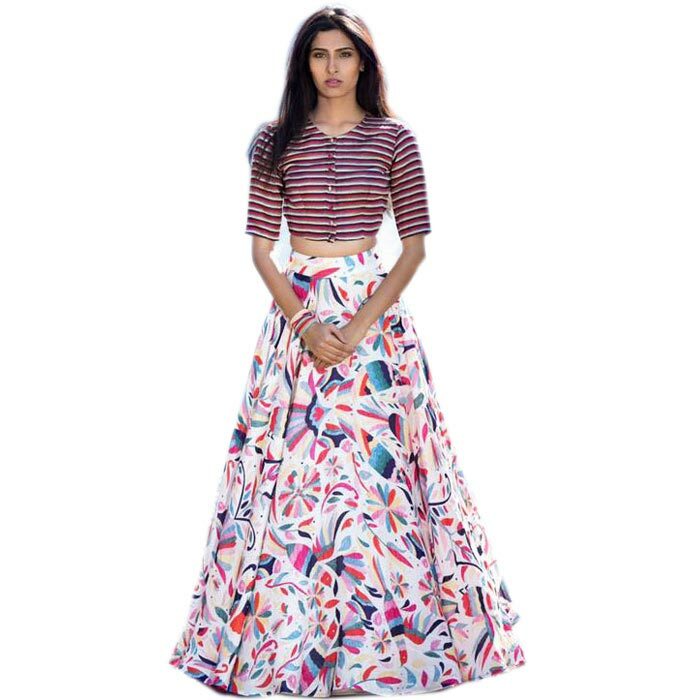 The Multi colored blouse is made of Silk material and Net Dupatta matches this Lehenga Choli perfectly; bringing out your best looks. This latest Lehenga Choli, also known as Ghagra Choli, is your perfect choice for Festive .